For the best in luxury villas for sale and holiday rentals in Morocco . 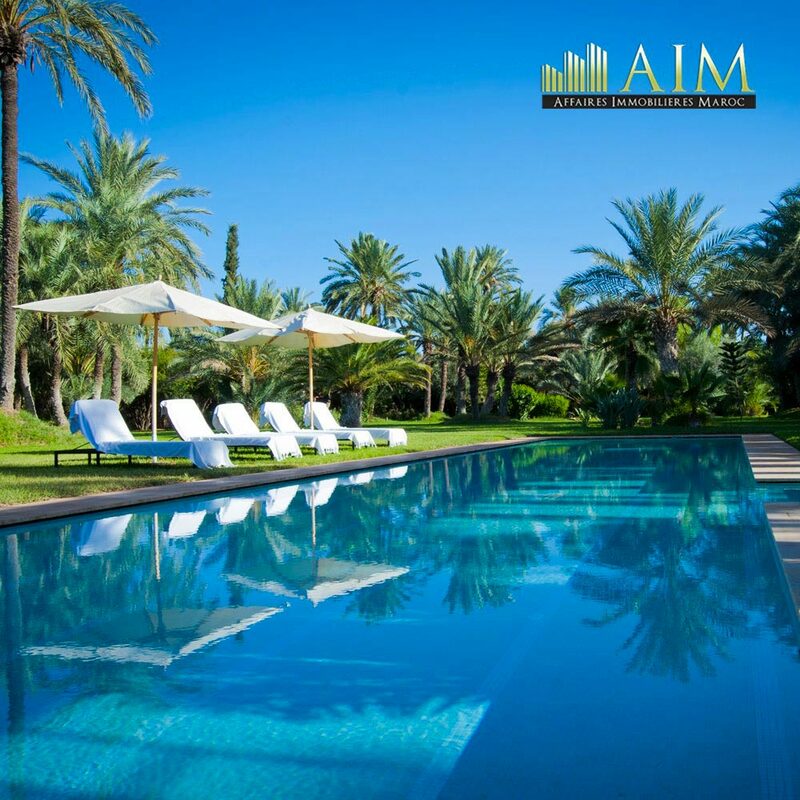 Estate business , instead of the best professionals in the real estate in Morocco . 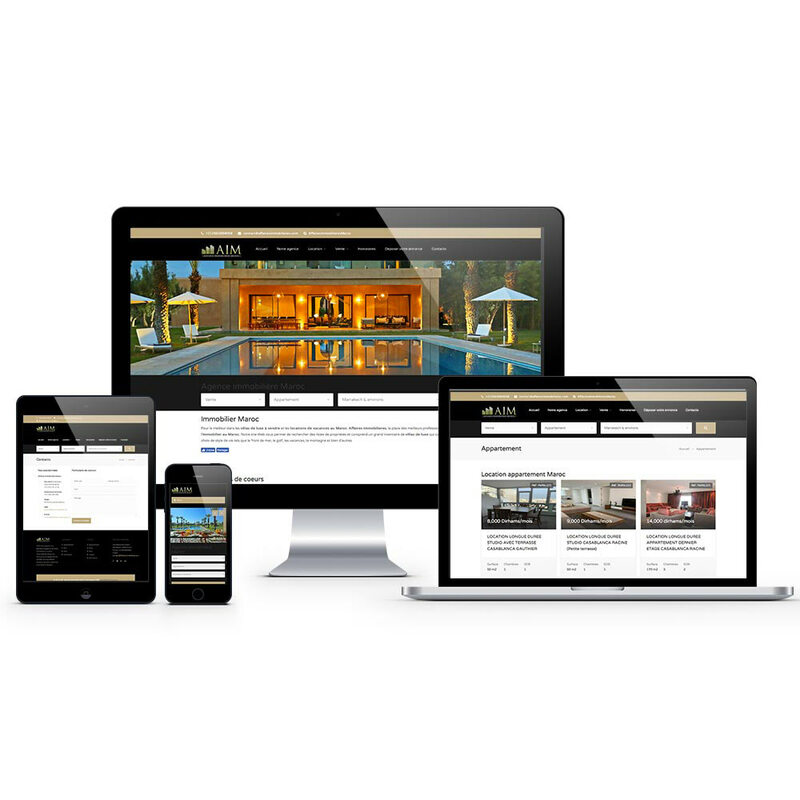 Our website allows you to search property lists and includes a large inventory of luxury villas that match your lifestyle choices, such as the waterfront, golf, vacation, mountains and many others.